Chris loses interest in being a youth scout, as he would rather pursue drawing and art instead. 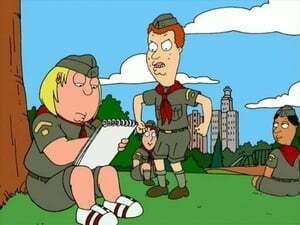 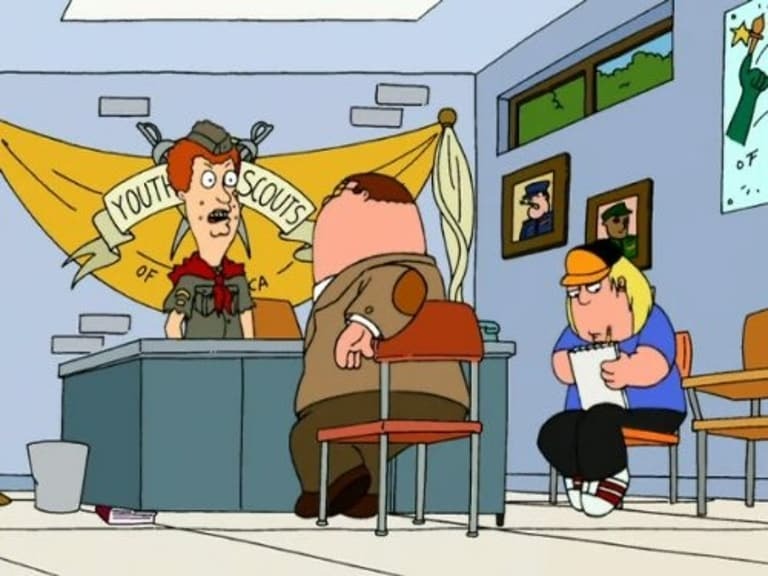 The Scout Master then kicks Chris out of the scouts. 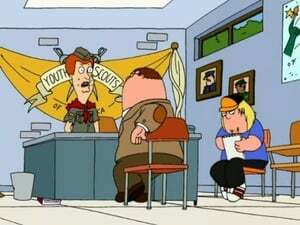 Peter then takes the family to the Big Apple to try to get Chris reinstated back into the scouts. 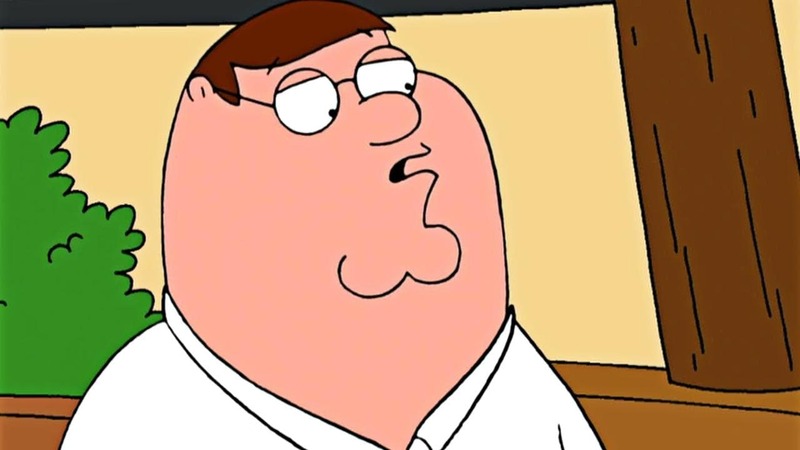 After Peter takes a wrong turn on the way, the family ends up at a Native American casino. 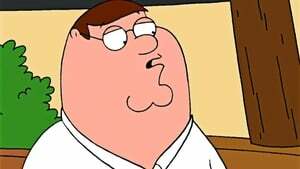 Lois then gets obsessed with the slot machines while Peter goes on a vision quest to prove that he has Native American blood in him.